YOUR EVENT NEEDS GREAT PHOTOS. Flattering photos, engaging props and backdrops, and customized instant printing will keep your guests entertained and take your event to the next level. 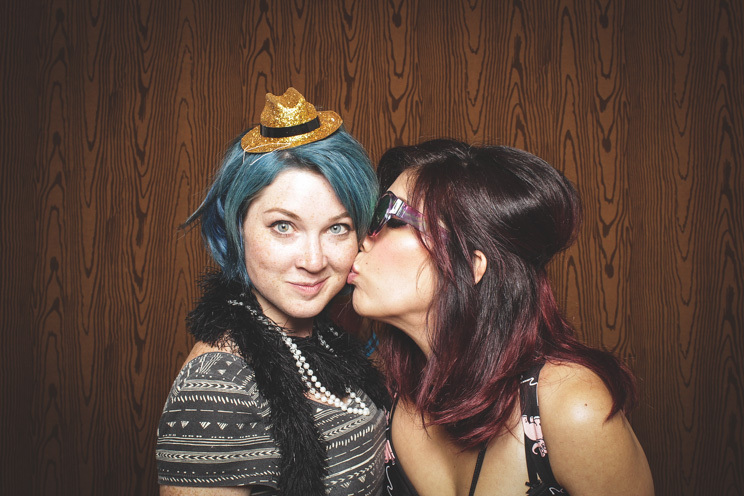 LightBooth prides itself on providing the highest quality photo booth in Austin. We use studio quality lighting and top of the line cameras and printers to ensure that your photos look great. Our photo booth rental packages also include custom print layout design, online galleries, and unlimited prints. Optional add ons include GIF photo booth rentals, social media sharing, green screen photo booth options, and much more. Book LightBooth now for your photo booth rental needs in Austin. Find out more about your photo booth rental options. LightBooth is Austin’s finest photo booth experience.